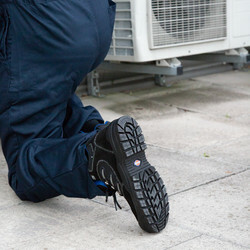 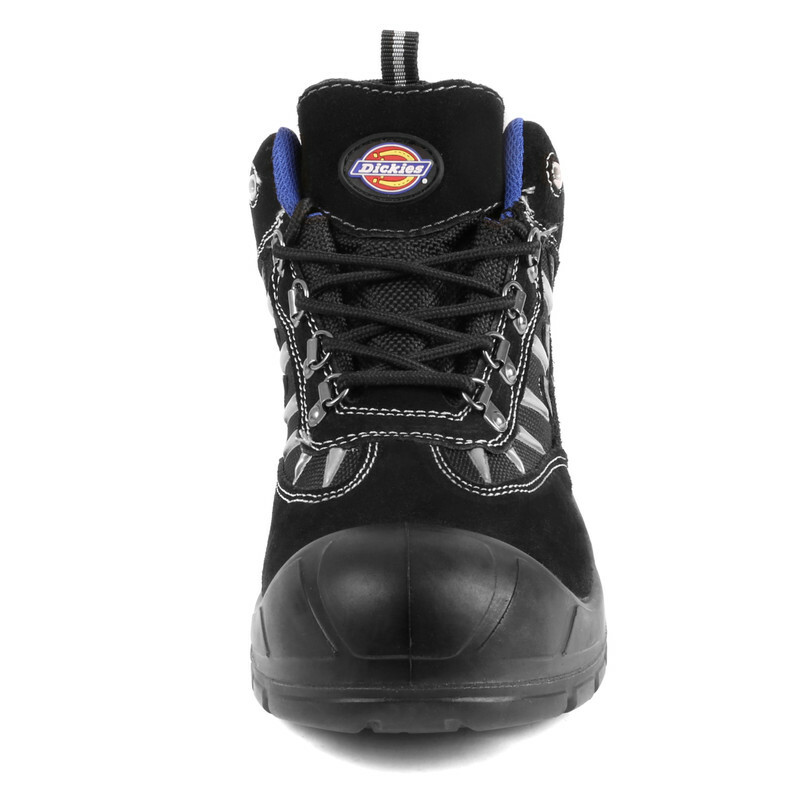 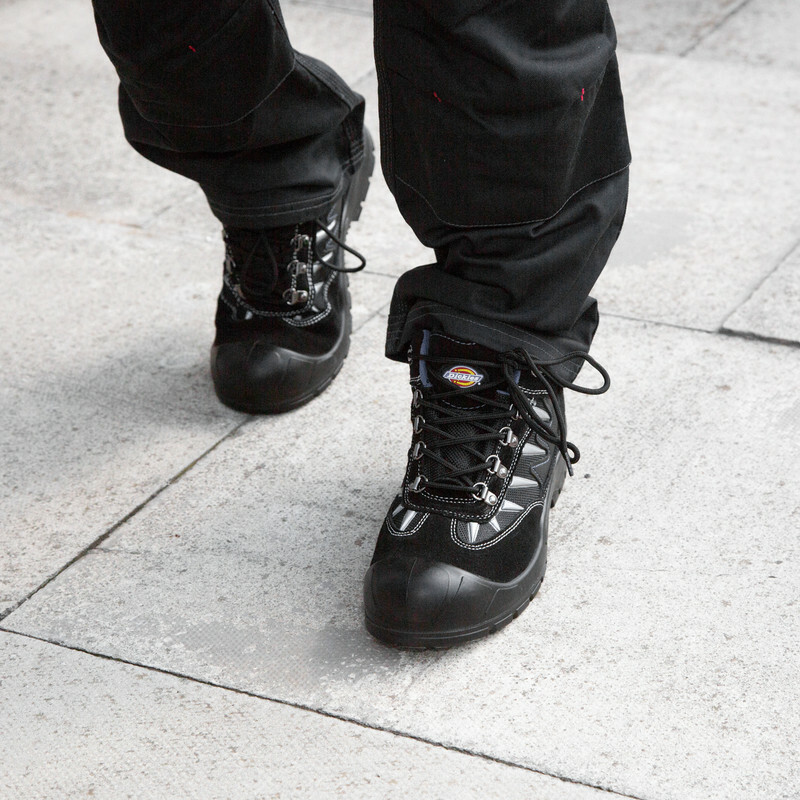 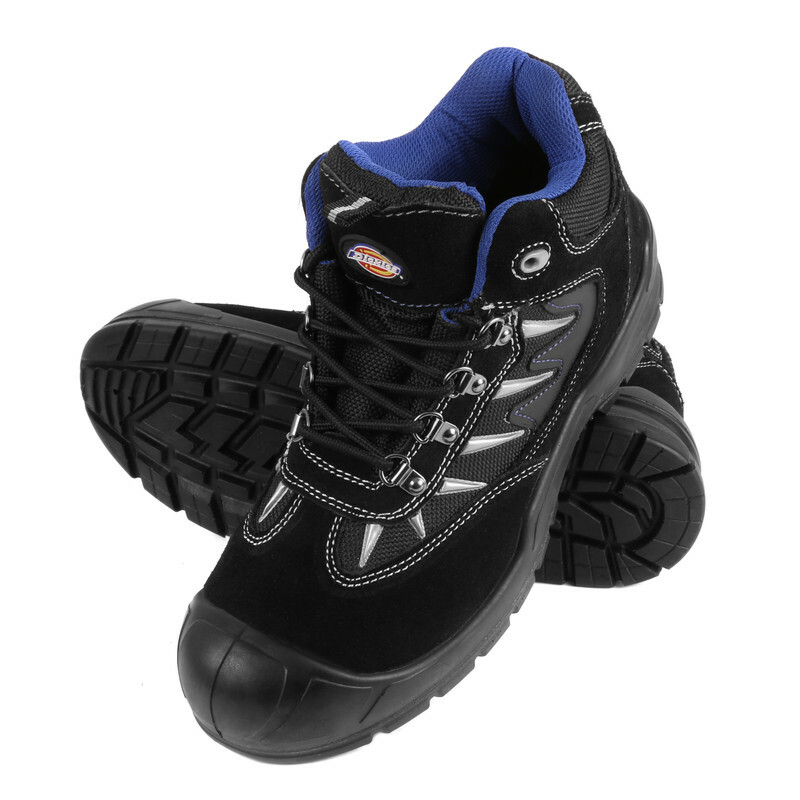 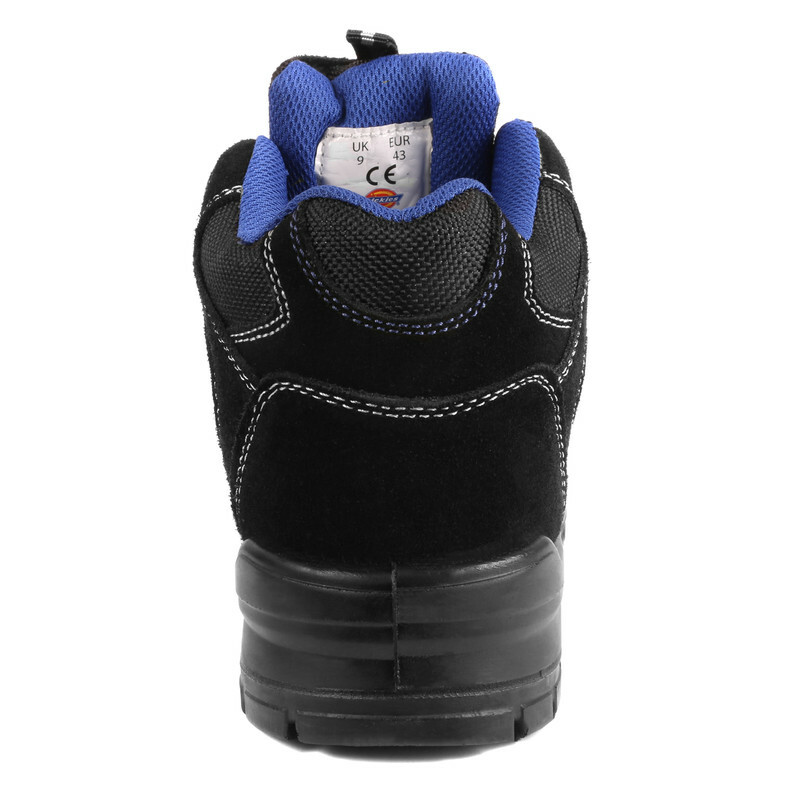 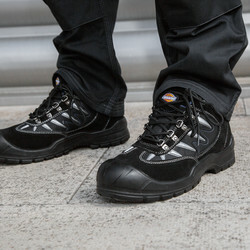 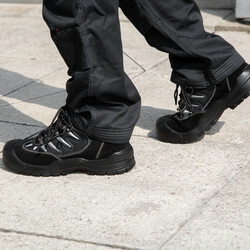 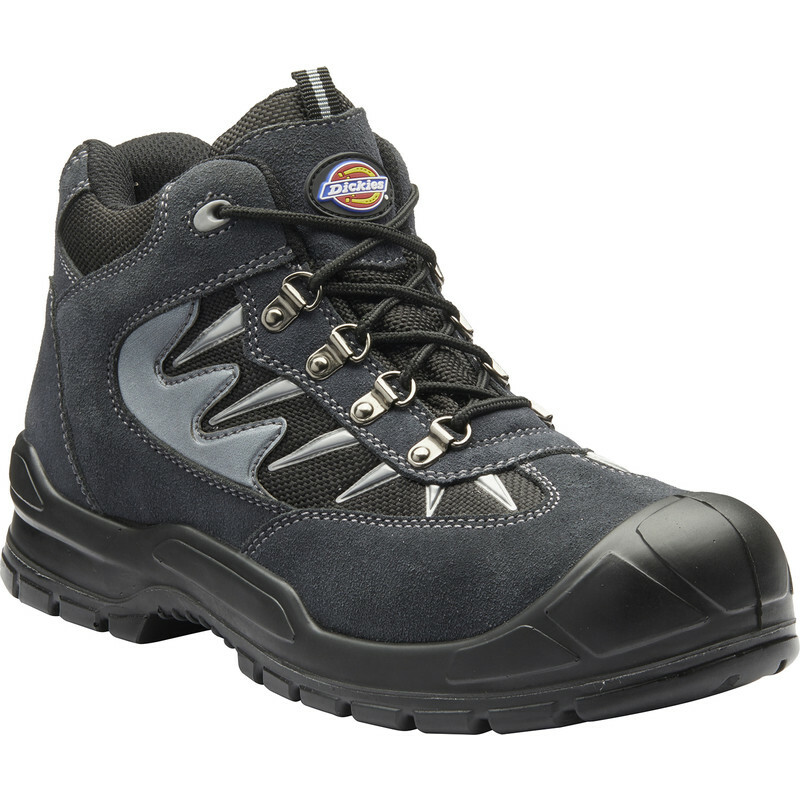 Dickies Storm Safety Boots Size 5 is rated 5.0 out of 5 by 5. Rated 5 out of 5 by TTT123 from Very happy I bought these boots a few weeks ago and very happy with them. 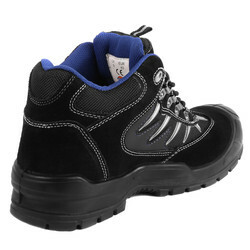 Good price and very comfortable.